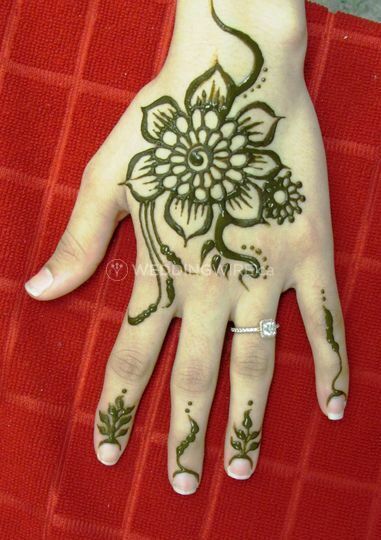 Mehndi & More Body Art ARE YOU A VENDOR? 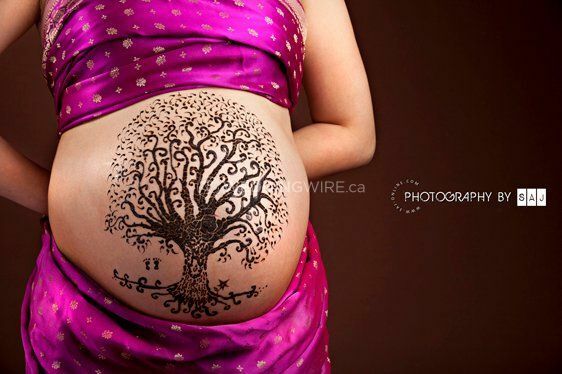 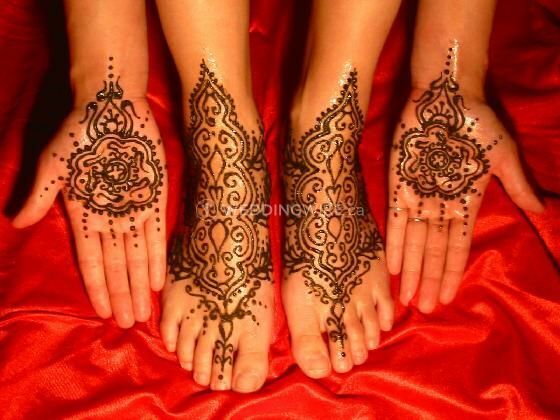 Mehndi & More Body Art is a Vancouver-based company that specializes in providing brides-to-be with beautifully detailed henna designs for their wedding or mehndi for traditional Indian weddings. 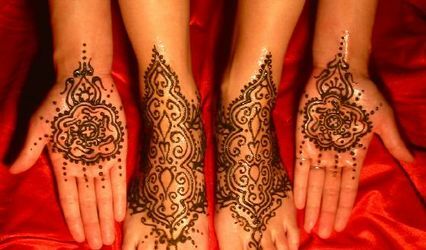 Made from the dried leaves of the henna plant, the henna powder is turned into a paste that is used to create these gorgeous designs which can last for up to two weeks. 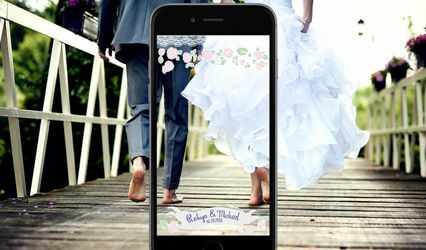 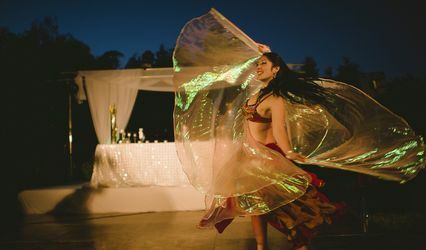 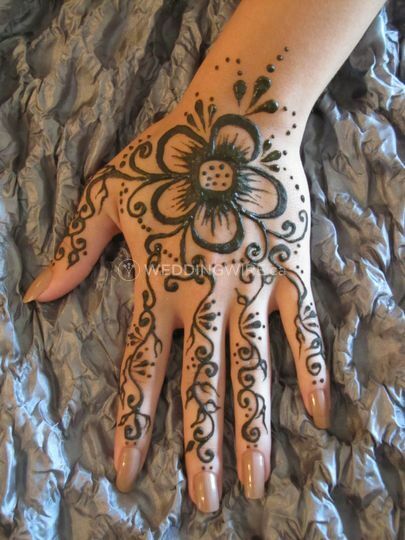 Take a traditional form of body art to the next level and add it to your wedding entertainment! 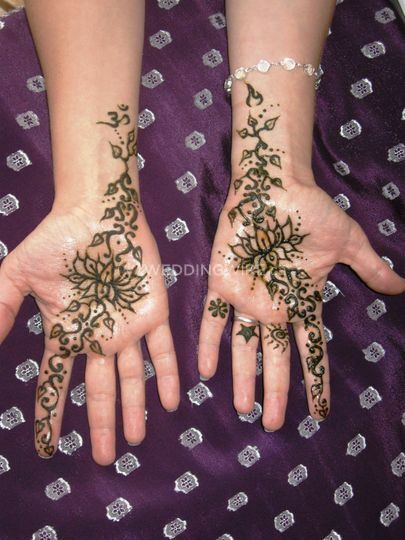 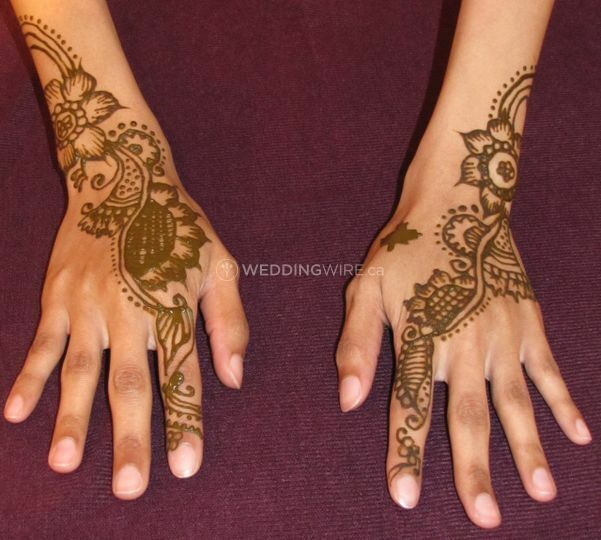 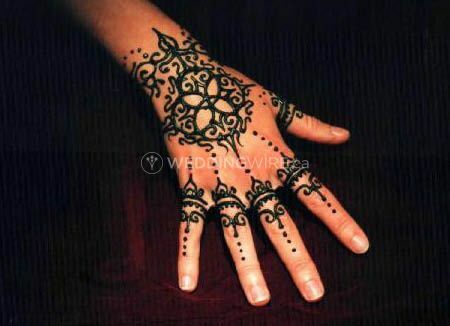 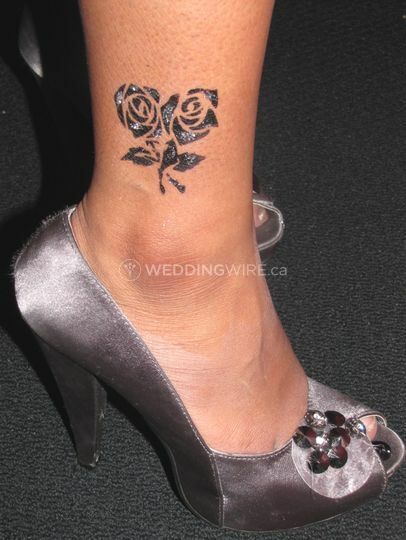 The team can create both modern and traditional East Indian henna designs and more. 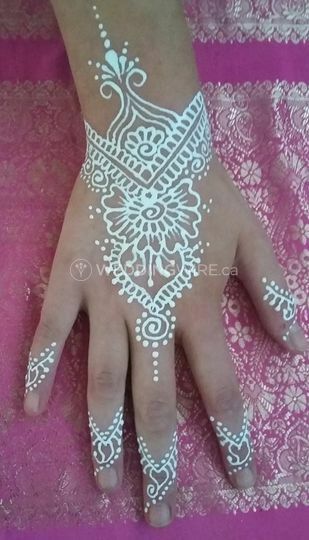 The services offered include face art, body painting, henna mehndi, glitter tattoos, airbrush tattoos, full-body airbrushing and hair wraps.